Mark Galeotti is the go-to expert on organized crime in Russia, consulted by governments and police around the world. Now, Western readers can explore the fascinating history of the vory v zakone, a group that has survived and thrived amid the changes brought on by Stalinism, the Cold War, the Afghan War, and the end of the Soviet experiment. The vory – as the Russian mafia is also known – was born early in the twentieth century, largely in the Gulags and criminal camps, where they developed their unique culture. Identified by their signature tattoos, members abided by the thieves' code, a strict system that forbade all paid employment and cooperation with law enforcement and the state. 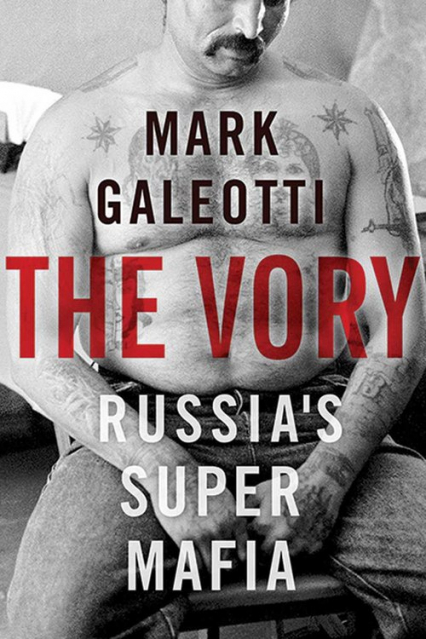 Based on two decades of on-the-ground research, Galeotti's captivating study details the vory's journey to power from their early days to their adaptation to modern-day Russia's free-wheeling oligarchy and global opportunities beyond.